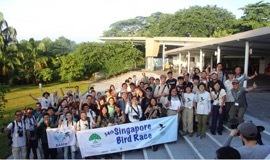 The 34th Singapore Bird Race took place on Sunday, 11 November 2018 at Sungei Buloh Wetland Reserve. Click here to read Chairman's Message. 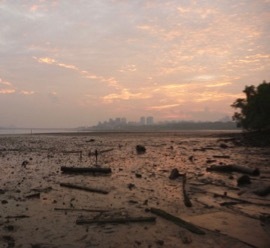 NSS has been advocating for the conservation of Mandai Mangroves for many years. Find out more about our Bird Group's involvement in the conservation of this important site. 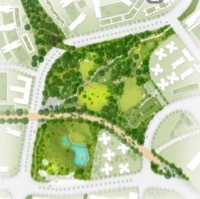 Blog Post: Will Bidadari still be a haven for the birds? With the ongoing development of Bidadari, read on to find out if the green area still a haven for birds. 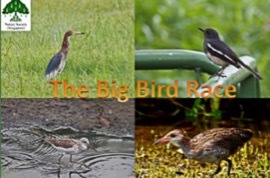 The Bird Race is back for its 34th year in Singapore! Join this race to spot and record as many bird species as possible.